Duke Hashimoto and the boys (without forgetting Shandy girl!) beat JKI 5 to 2 in a very organized way, showing good fundamental moves. Congrats boys and girl! 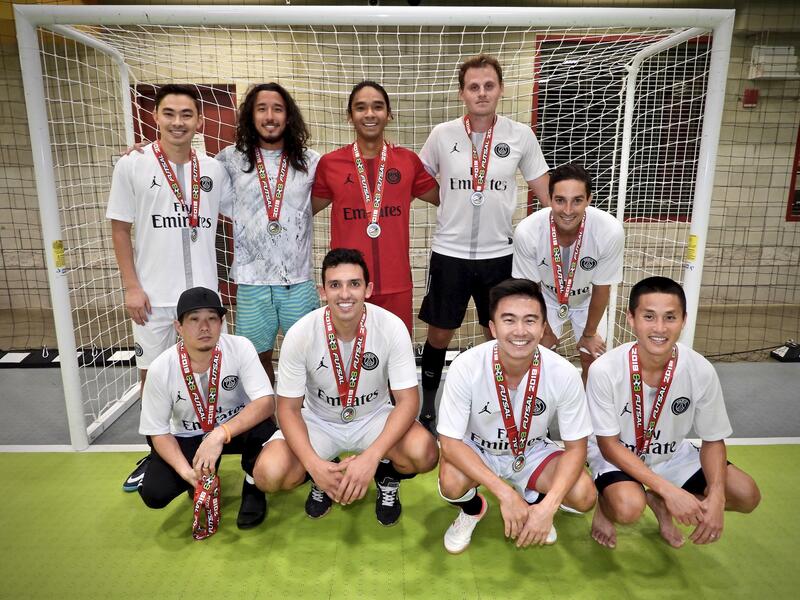 Despite an undefeated regular season, Just Kikn It FC could not dispose of the Hawaii Rush team. Congrats for an excellent season! Christian Pulisic: Team USA new star! Sign Release Form online to save time. You can also fill out the form at the front desk. The mission of 808Futsal is to provide players of all ages and skill levels both male and female a safe and fun environment to learn and play futsal. 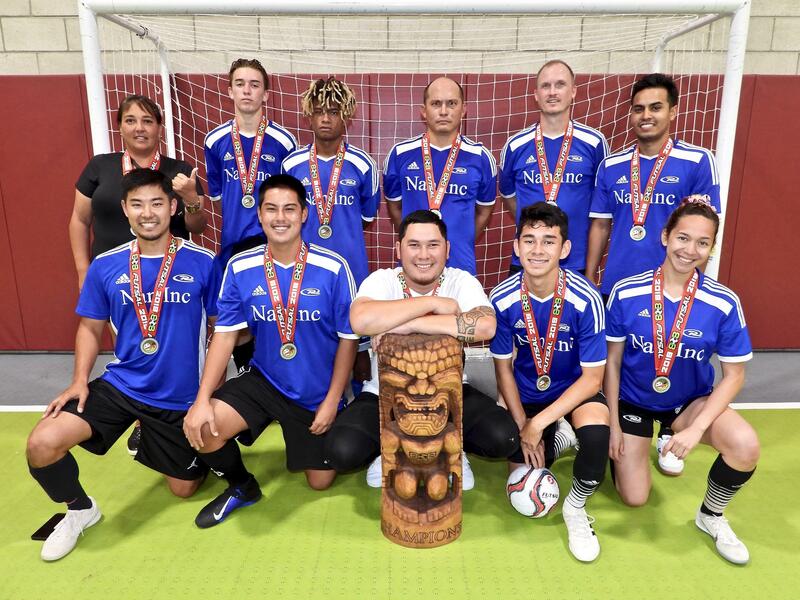 808Futsal’s goal is to give players the opportunity to grow and develop into elite athletes who strive to reach their true potential so that they can compete and represent Hawaii on a National and International level. Futsal is the only indoor game sanctioned by FIFA. It is the way the world plays indoor soccer. If skill development is important, futsal is recognized clearly as the best form of indoor soccer. If you are serious about skills and technique development, futsal is the superior activity. Futsal promotes better technique and develops skills more rapidly. It is the "expressway" to correct soccer player development. It is time well spent. Attention all 808FUTSAL players and fans! Chewing gum in the facility and wearing black bottom futsal shoes are not allowed! Please kokua. Mahalo! Turn left on Lauwiliwili Street after the Costco Kapolei gas station. Then turn right on Opakapaka Street. You will see the building at the corner of Opakapaka and Munu Streets. Call 808-372-9270 if you get lost!